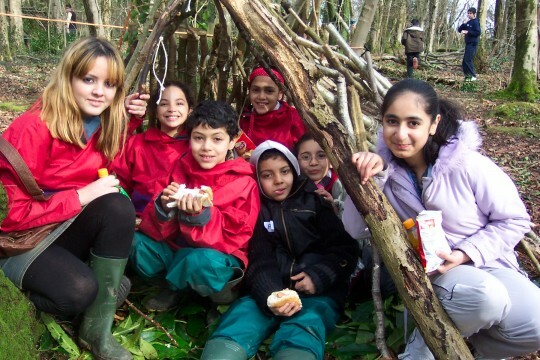 We provide inspiring approaches to outdoor learning and play delivering projects to children and young people of all abilities. We train others in how to use these approaches through a wide range of courses. Children and young people should know what it feels like to succeed at something and have someone else notice and care. We want them to know more about themselves, how they learn, communicate and socialise and of course to be happy and healthy. 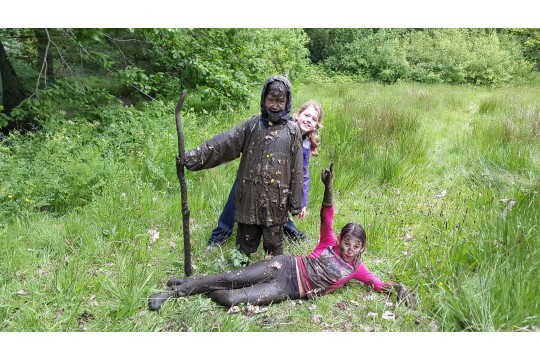 We'd like to encourage everyone to respect and actively care for their local natural environment so that they will appreciate the green spaces on their doorsteps and let future generations have those same experiences. Last year we ran 157 days of projects resulting in over 3000 participant days and 48 training days with over 300 participant days. People benefit in all sorts of ways with increased confidence and self-esteem, environmental awareness, well being and physical activity. Quotes from our participants tend to say it all though. 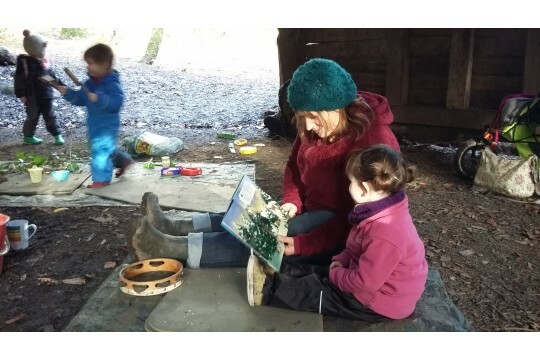 "Although it is important for these children to have routine it's also great that Forest School provides the flexibility that they need to develop to cope with the world."